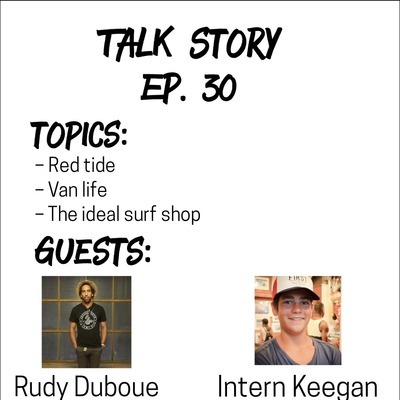 Brad Wells of ThankYouSurfing and Christian de la Iglesia of F1RST | Division Wynwood discuss surf and culture. 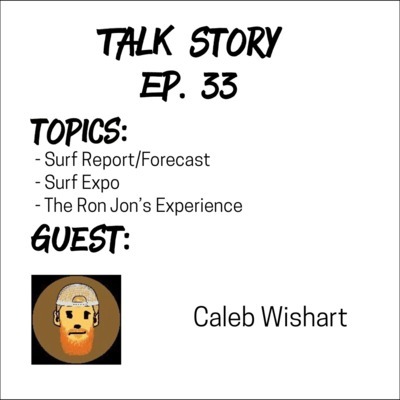 A/V and Editing: Caleb Wishart. 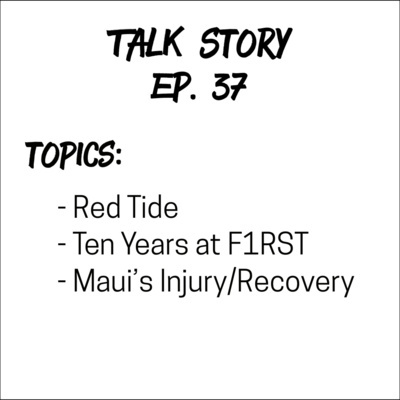 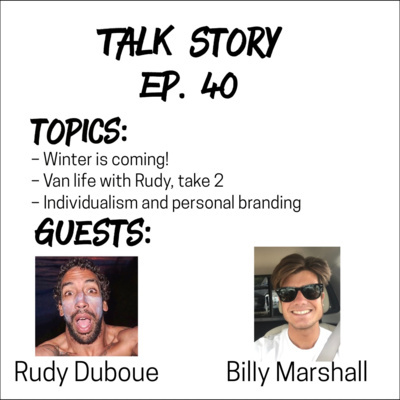 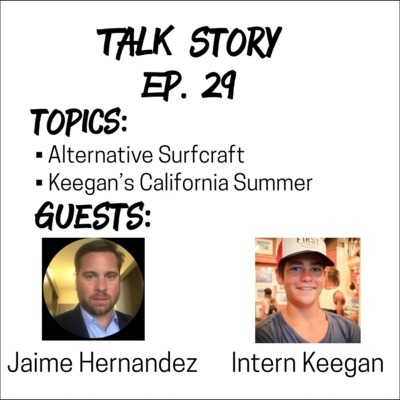 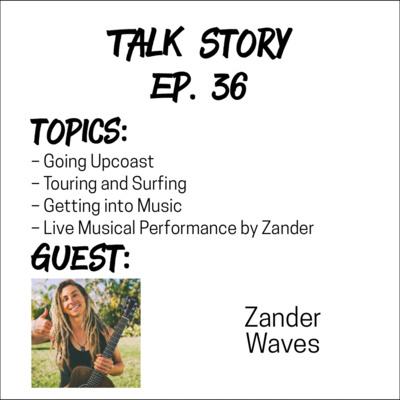 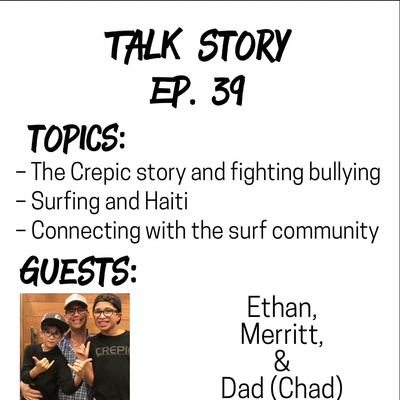 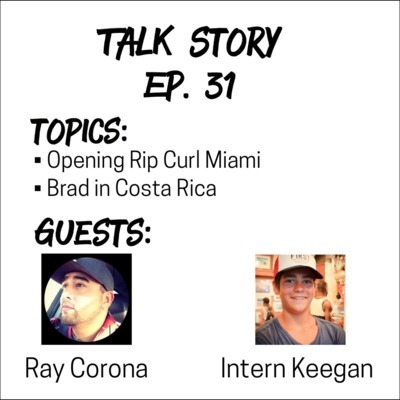 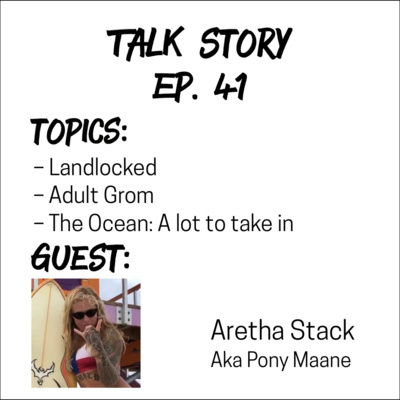 This episode includes: - Weekly Local Happenings - Surf Report/Forecast - Why we started Talk Story - What’s happened so far… - What’s next for Talk Story? 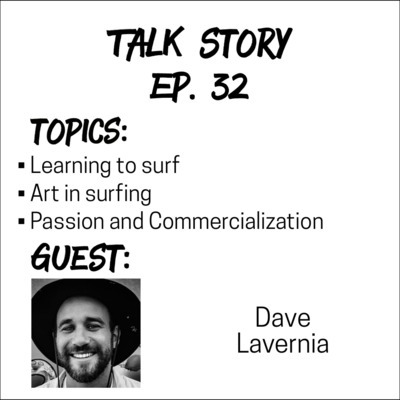 Brad Wells of ThankYouSurfing and Christian de la Iglesia of F1RST | Division Wynwood discuss surf and culture. 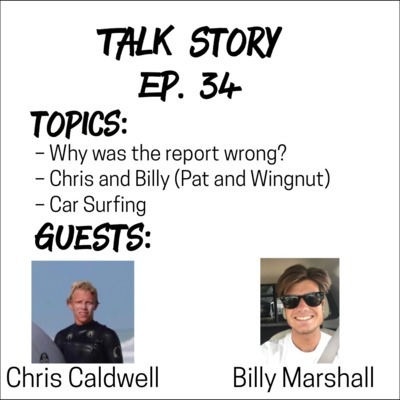 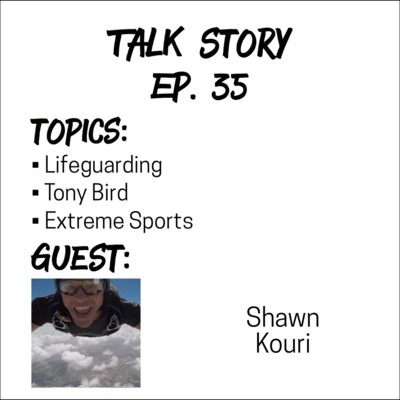 Special guest: Terry “TQ” Quinlan This episode includes: Weekly Local Happenings - Island Water Sports paddle-out for Stoneman Douglas High Surf Report/Forecast - Tradeswell fading - Pattern change back to Winter - North swell on the way? 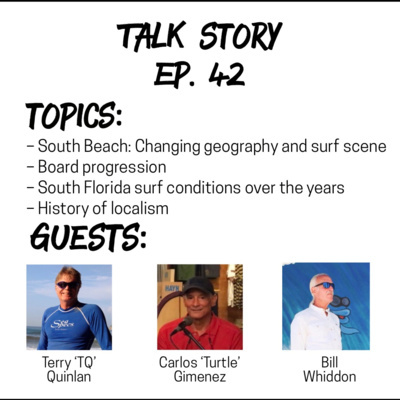 Learning to Surf - Terry Quinlan - 1960’s in Miami Miami Surf History - Surf shops in Miami 1950’s through today - Surf Origins: Whitman Family - Localism ++ South Beach vs. Haulover ++ The heavy crowds of the 1960’s ++ And, much, much more!